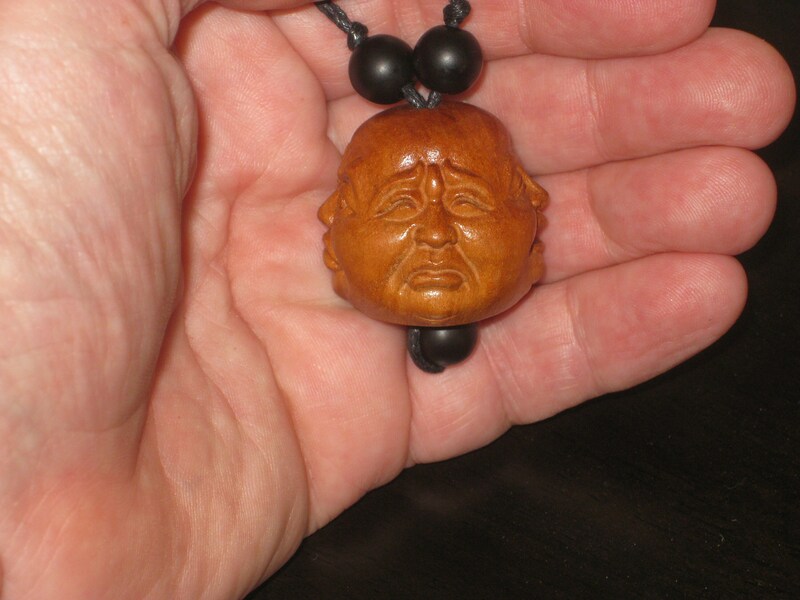 Hand carved 4 sided rosewood pendant with 4 faces. 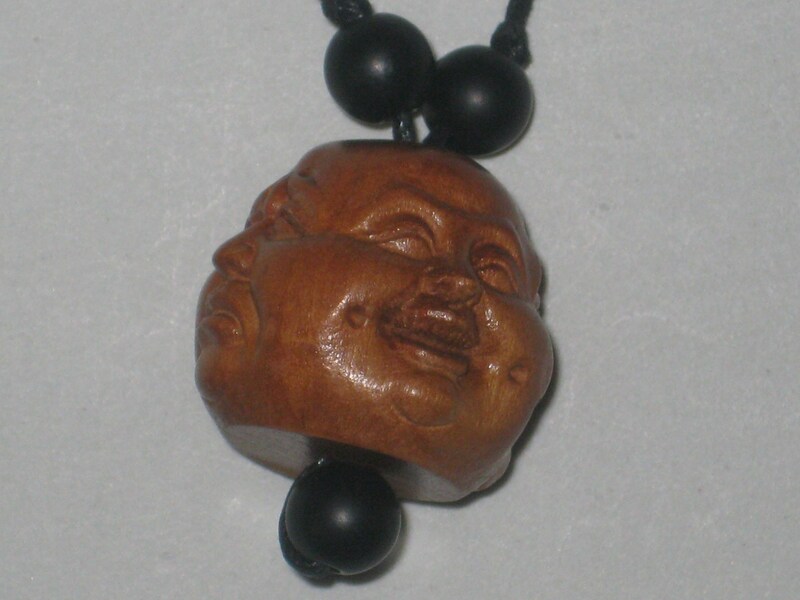 Hand carved adjustable necklace with rosewood head pendant with faces on 4 sides. 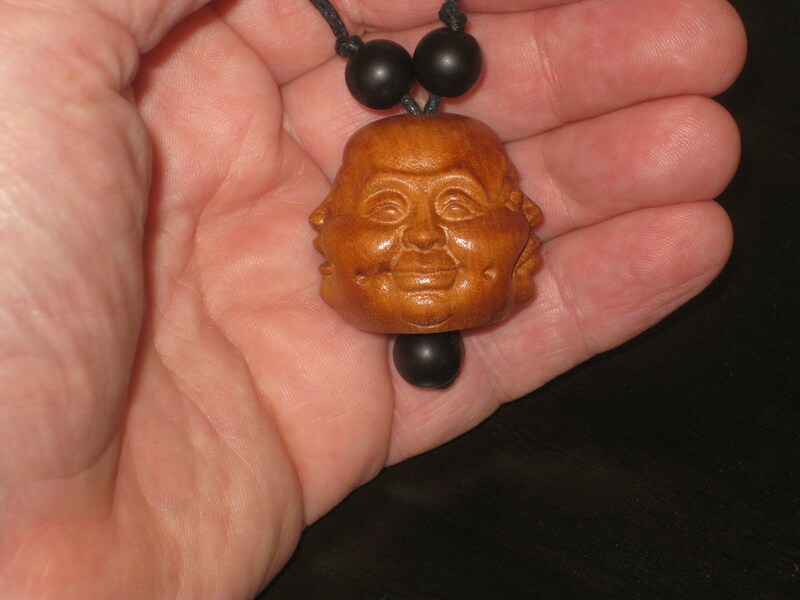 I make all my jewelry myself and ship it from Canada. 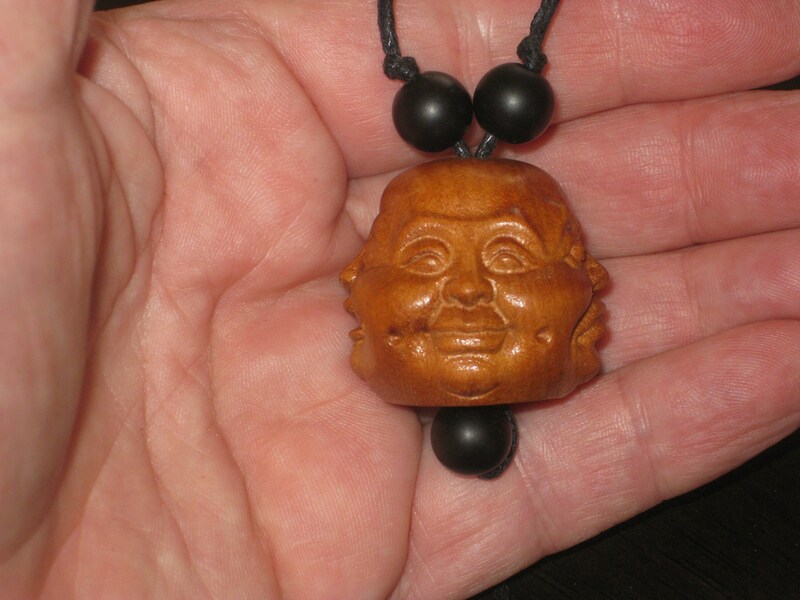 Comes from a smoke and pet free home, and is lead and nickel free. If you have any questions, please don't hesitate to ask.